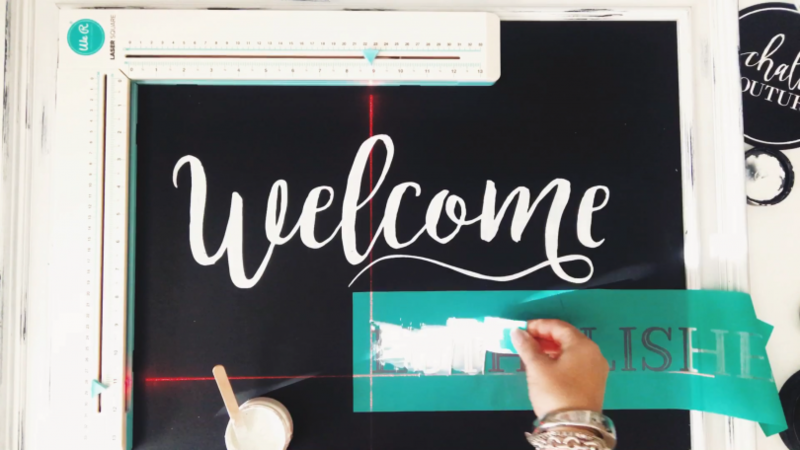 Want to add a unique look to your chalk projects?! If so, you’ve got to give this ombre technique a try. It’s super simple to do and really adds a lot. Check out this cake that I used the ombre technique on in the video below. 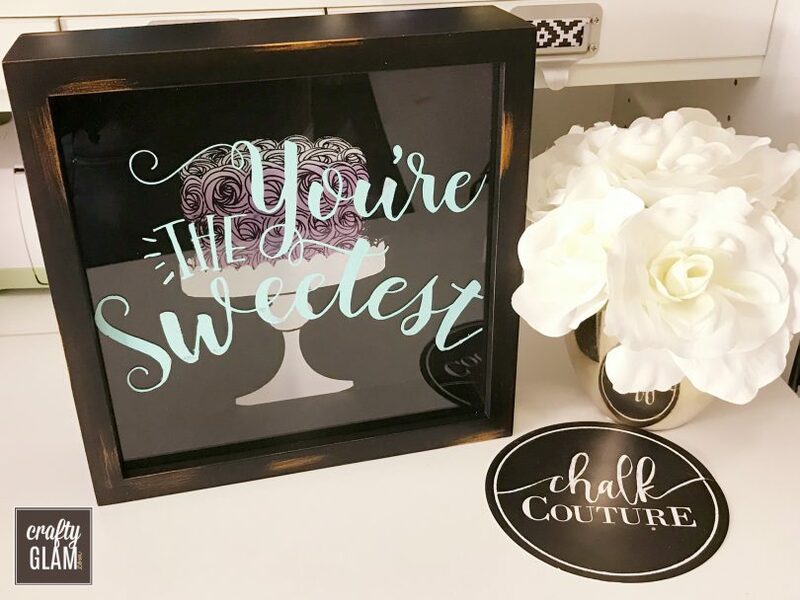 It’s from the You’re the Sweetest Chalk Transfer from Chalk Couture. All you need is your Chalk Transfer, surface, at least 2 chalkology paste colors and your finger. Isn’t that cool?! This project was super fun. 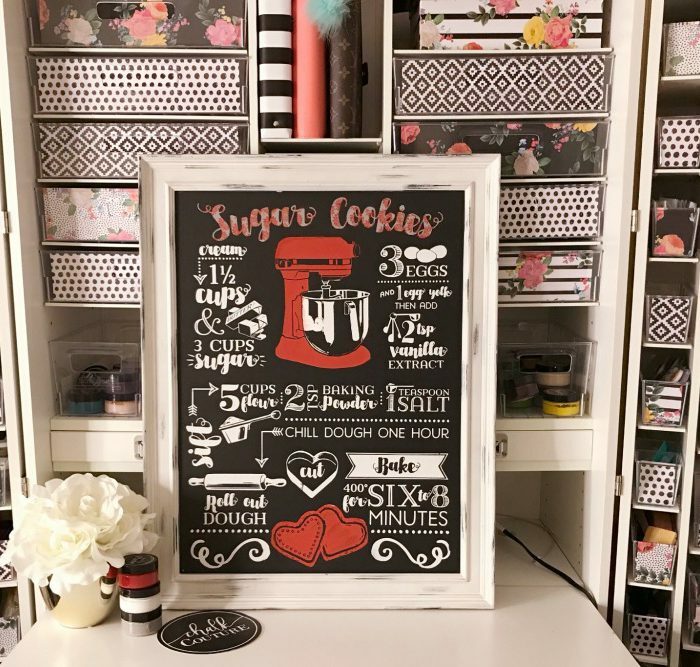 I love how you can chalk on the chalkboard backing of this Shadow Box, as well as the glass on the top. 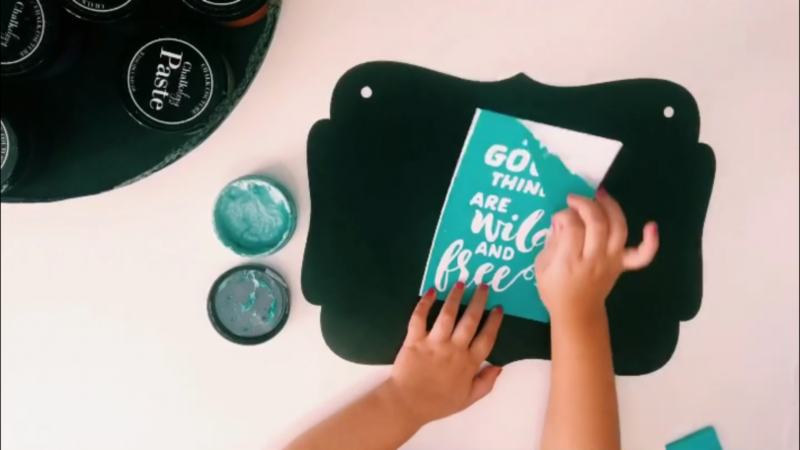 When your teenager wants to play with your Chalk Couture goodies, you let her have at it and have her make a video while she’s at it. 🙂 Check out her video below…. Didn’t she do great? 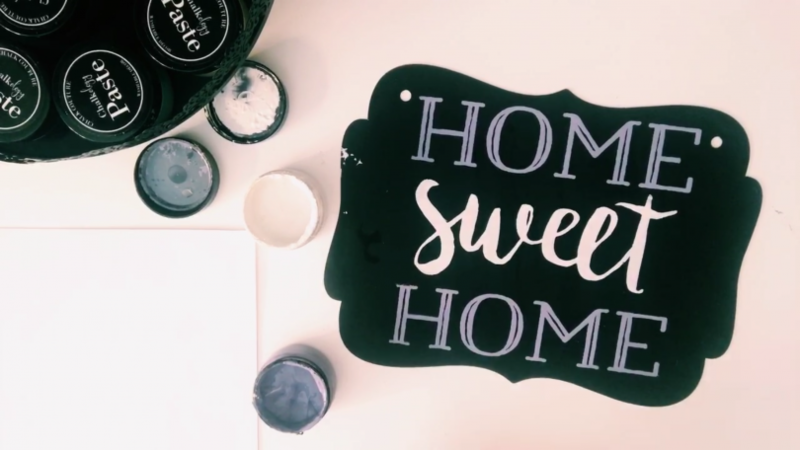 She picked out the Home Sweet Home Chalk Transfer to use, which is one of my favs. 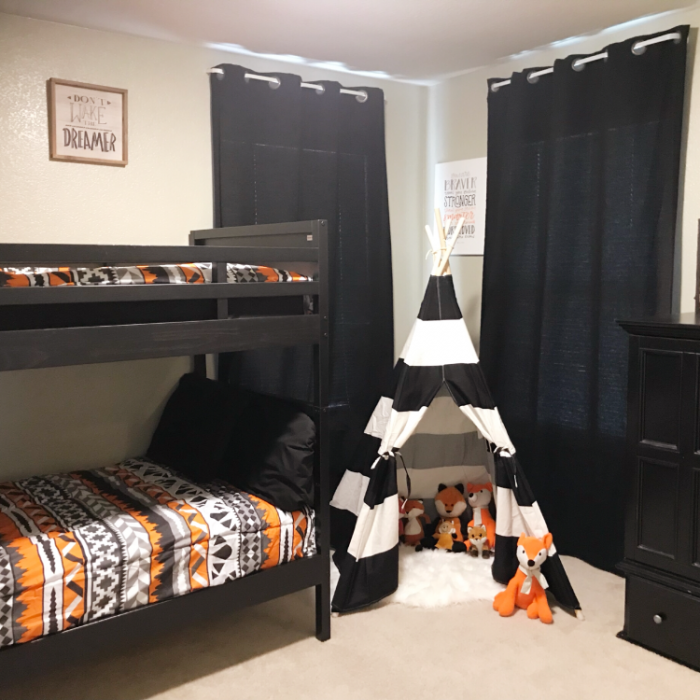 I love that these products are so fun for all ages. Have you seen the cute little vintage trucks everywhere this holiday season? I sure have. So on trend! I’m loving them. 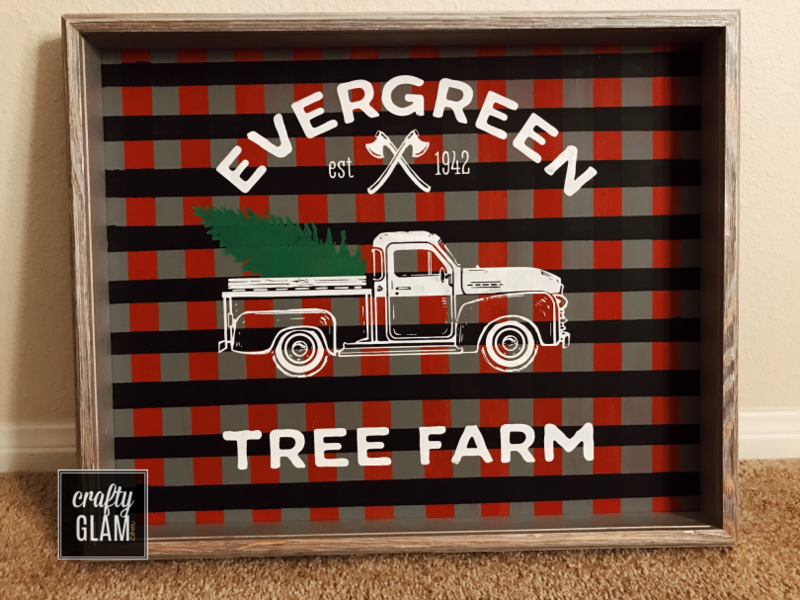 I was super excited when Chalk Couture released their Vintage Truck Chalk Transfer with tons of pieces to coordinate with it to make it a year round transfer. 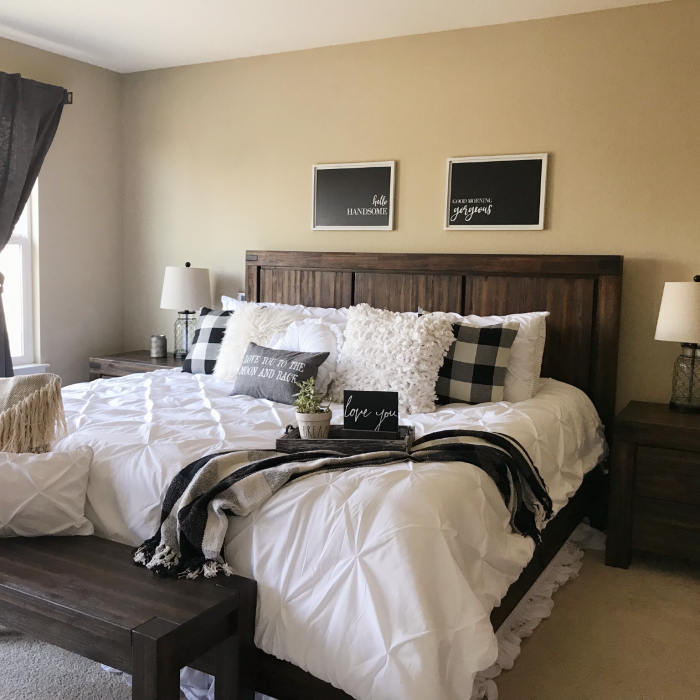 In this video below I’m going to share how I used the cute Christmas Tree to place in the bed of the truck. 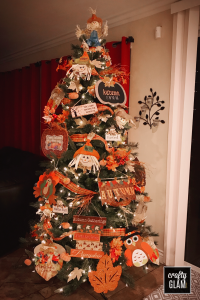 In addition to the tree, it came with pumpkins, an anchor, boxes, watermelons and more with sentiments to coordinate. 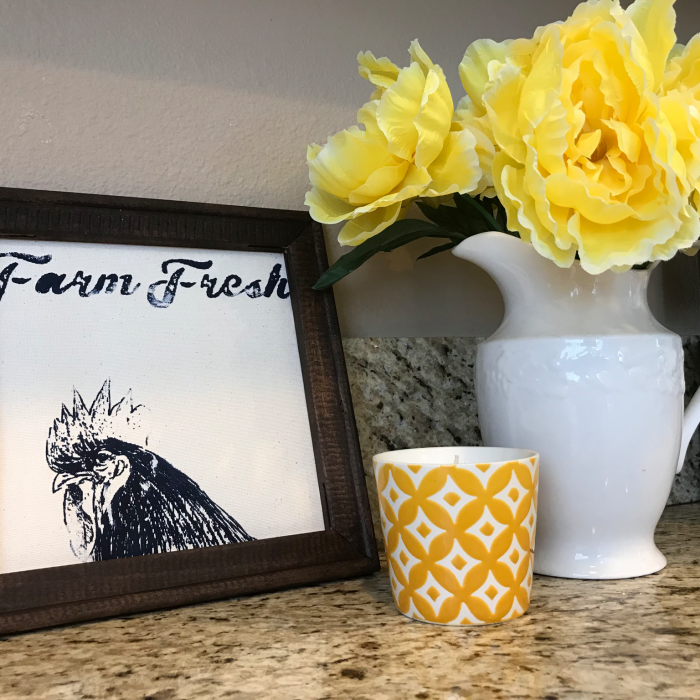 I love how easy it is to create adorable home decor with these Chalk Couture Products. 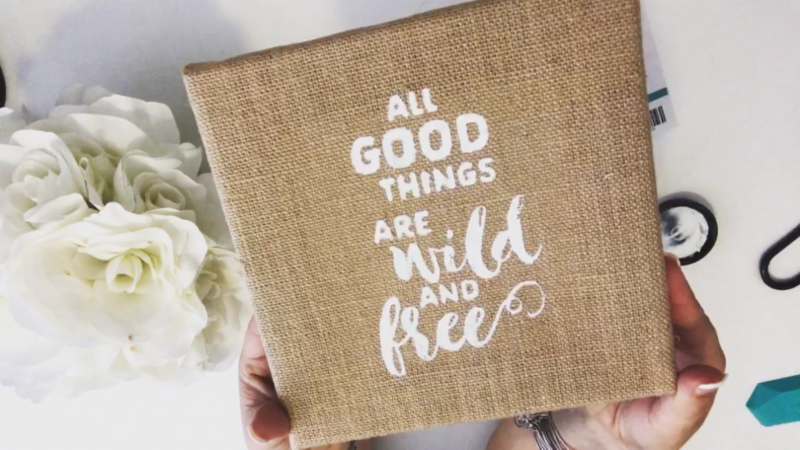 Check out how I am using this All Good Things are Wild and Free Chalk Couture Transfer with some White Chalkology Paste and placing it directly onto a Burlap canvas. Turned out super cute and took under 2 minutes to create. Bonus… I’ll be able to use this transfer again and again. Who else loves mermaids? 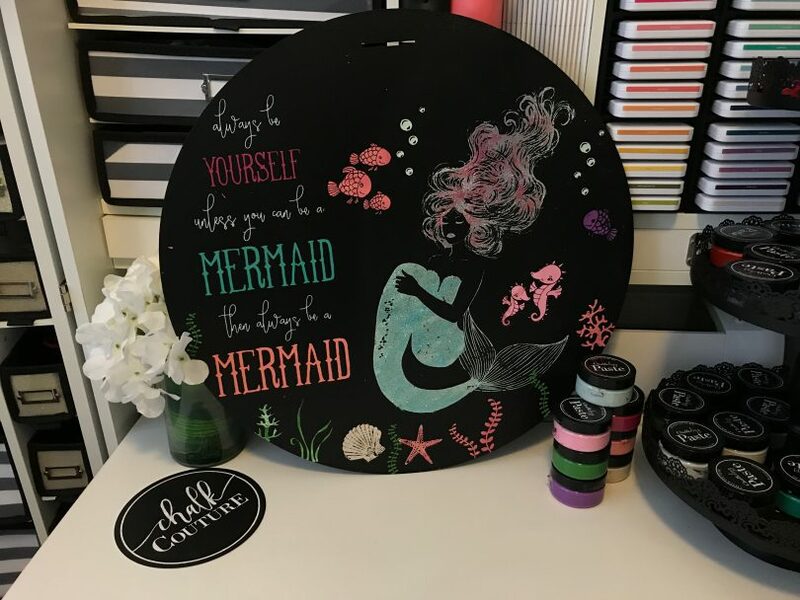 Isn’t this Always Be A Mermaid Chalk Couture Transfer Ahhhhhmazing?! Oh Em Gee, it’s one of my all time favs. It pairs perfectly with the Under The Sea Chalk Transfer. There is another super cute Mermaid transfer that we have called Dream Big Little Mermaid. It’s super cute too! 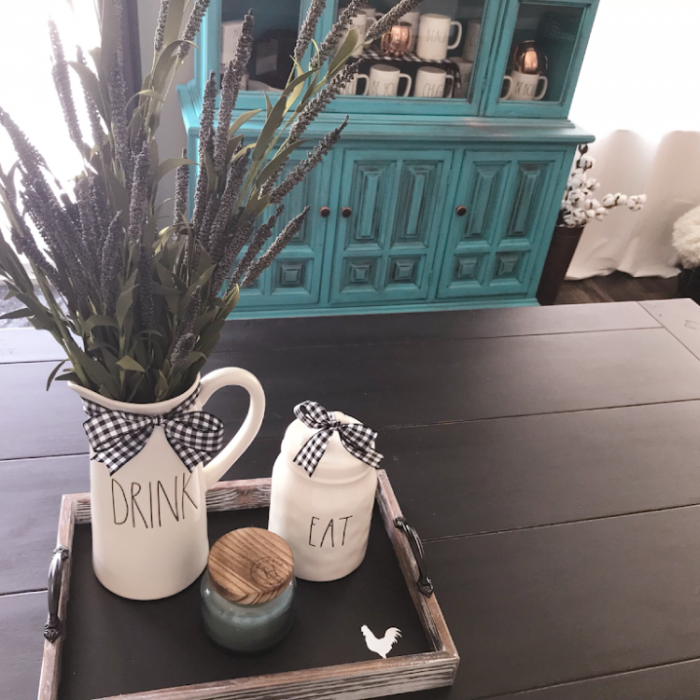 I thought the 19.5″ round chalkboard from Chalk Couture was perfect for this design, however you could get away with the 18″ x 24″ size chalkboards for this and it would be so gorgeous. We have several high quality, porcelain, magnetic boards to choose from. 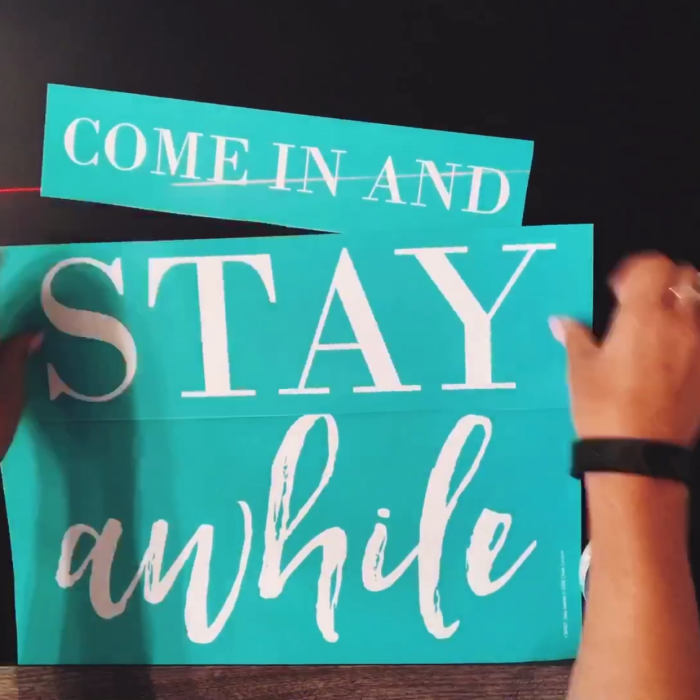 Here is the video to see the process in action… it was so much fun to create. Did you see how glittery the mermaid is? Ahhh … it looks so gorgeous in person. The sparkles on the mermaid were the perfect touch. You should try it. Simply sprinkle on the glitter while your Chalkology Paste is wet, dump off the excess, then blow dry it and the last step is to wipe away the excess. Your project isn’t going to budge until you’re ready to remove it and spray/wipe it with water. However, if you want to seal your project, you totally can. You simple use a seal spray like Krylon Matte Spray Sealer and spray over the entire design. Just had to share this super useful gadget. I totally recommend it!! It is mega helpful for lining up the Chalk Couture Transfers. It is called a Laser Square and is made by We R Memory Keepers. 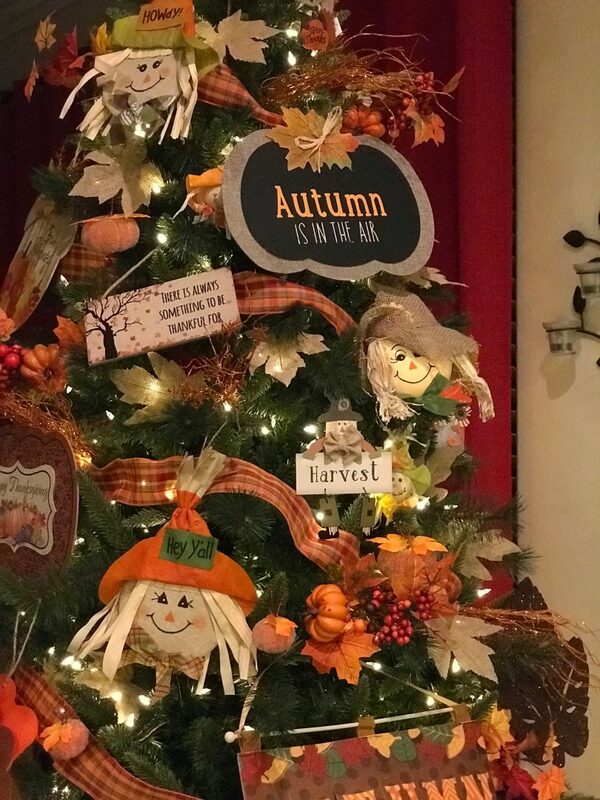 I picked mine up at Michael’s Craft Store using a coupon. Here is a video to show you how it works in action…. Hope you find it helpful too! Umm what?! Chalkology Paste on a Dry Erase Board?! Hello teachers!! You need this in your life. 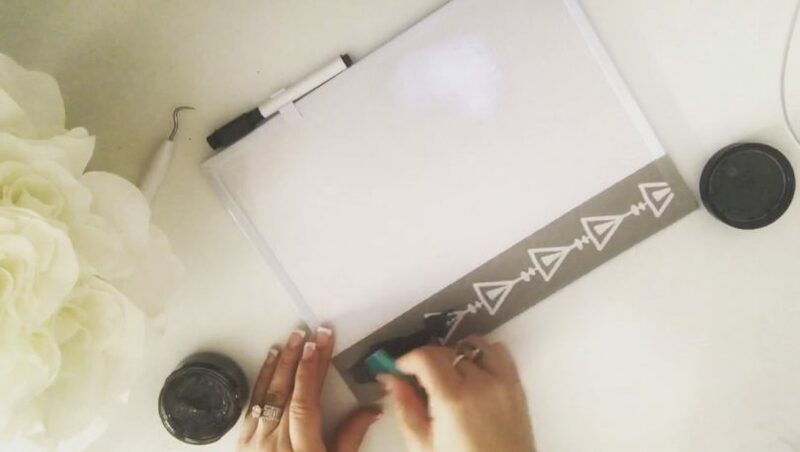 You can spruce up those empty white boards and be able to spray some water and wipe it clean when you’re ready for a new design. Can you think of all the amazing possibilities? Jazz it up with a Chalk Couture Transfer and some Chalkology Paste for holidays or any occasion. 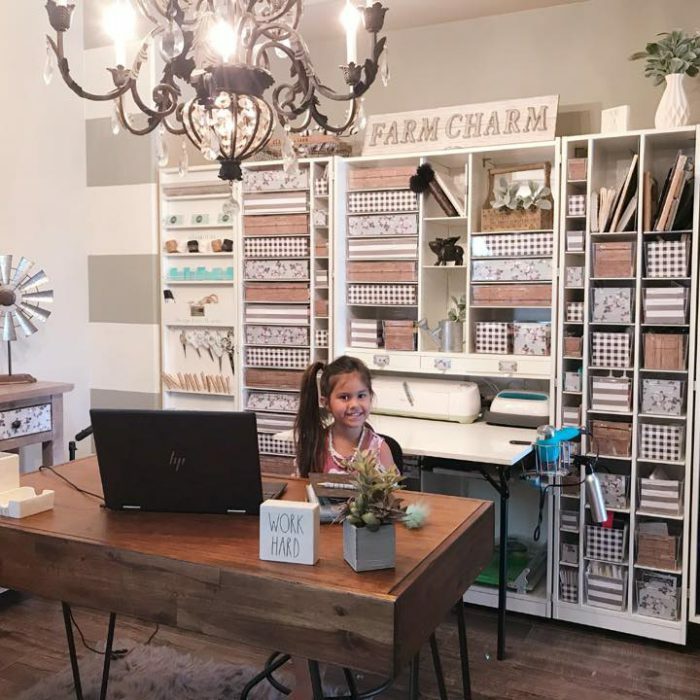 Curious about the Chalk Couture Opportunity?! 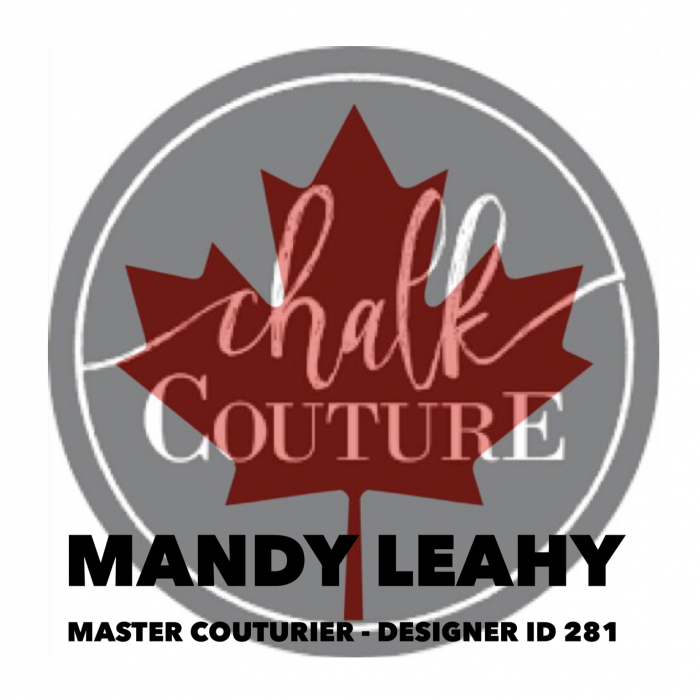 Have you ever thought about joining Chalk Couture as a Designer? Being a Designer for Chalk Couture is so much fun. There is so many different ways you can work this as a business or you may even be interested in joining when you hear how amazingly generous our discount is and how it’s only $150 personal volume a quarter to remain active. I would love to welcome you to my Glam Chalkers Team! We are a fun, helpful group from all over the US. If you’re ready to join, CLICK HERE! Then click on JOIN in the top right corner. If you have questions, feel free to reach out to me. 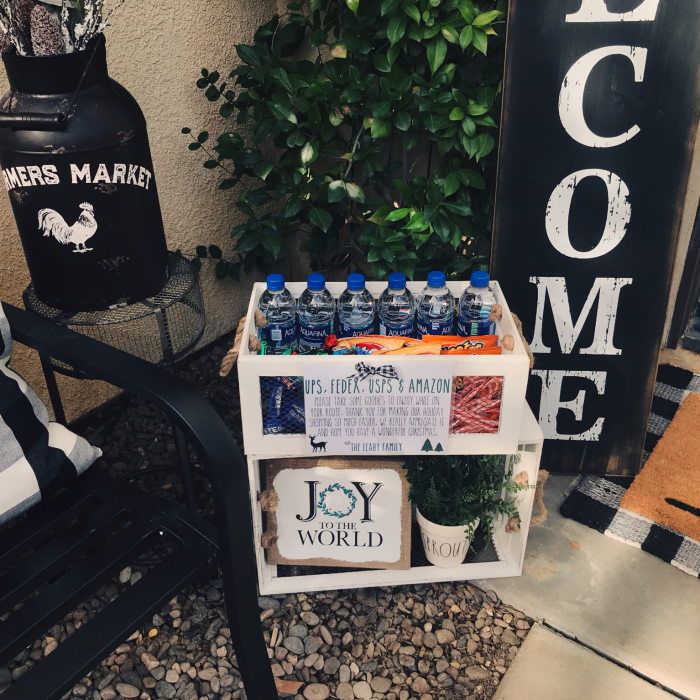 I’d love to help you!